Did you get your apples and pumpkins done? I hope you had fun making them. There was a typo in the cutting instructions for the pumpkins which has been corrected. See the main QAL page for more information. 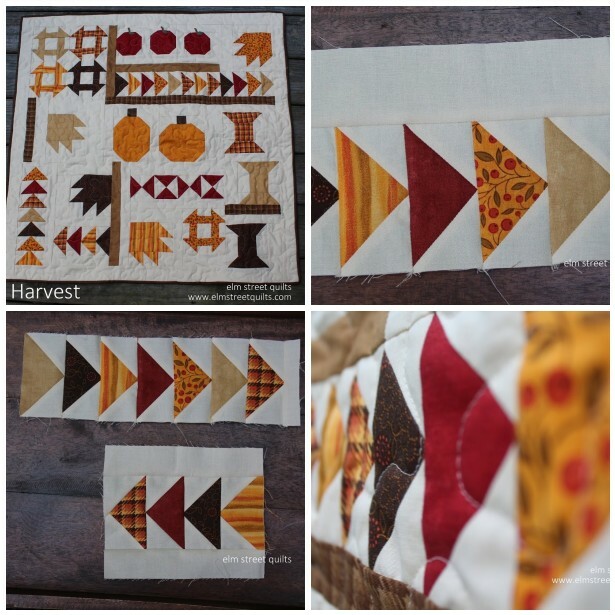 It is week 3 of the Harvest QAL! Time for making Flying Geese! 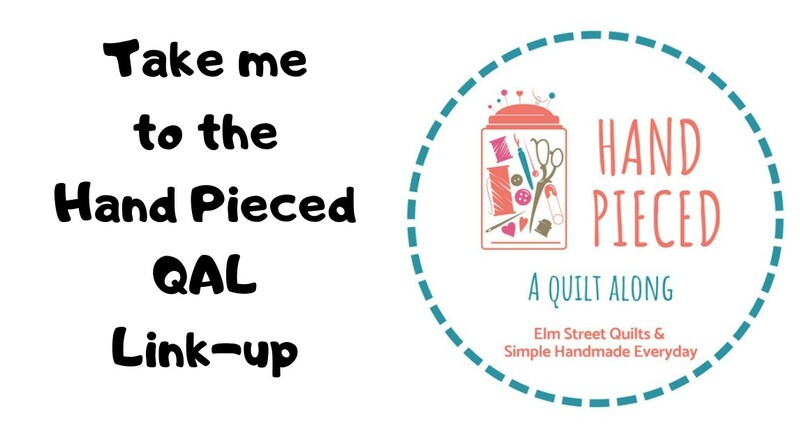 This is a great way to use up scraps of color to punch up your quilty Harvest wall hanging. There are plenty of tutorials for flying geese made the no-waste way on the web. 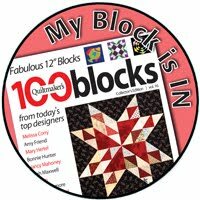 I've got my own tutorial here for you as well as part of my Block 101 series. The number of people who have downloaded these weekly patterns continues to grow. I'd love for that number to continue to increase so help me spread the word! Post your progress on your blog and please grab the button! Then come join the linky party below! But first you'll need the instructions to make some geese - instructions available from my Craftsy store. 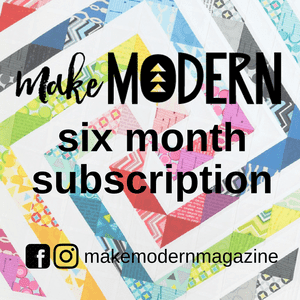 Don't want to wait for the blocks each week? The full pattern is available in my Craftsy store as well for a small fee. I got my pumpkins done today, yay! :) They are pretty cute sitting in a row. Love their shape and size. What a cute quilt! Love those pumpkins! So gorgeous .Today I made the pumpkins and apples though I have to applique the leaves to the apples.